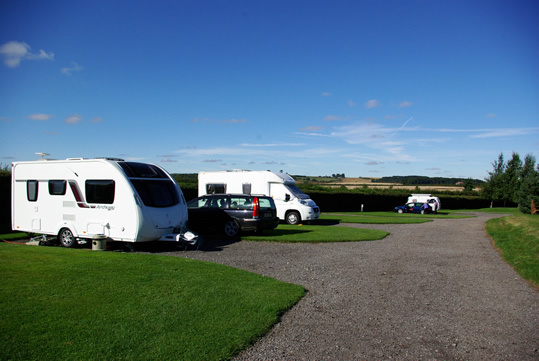 Tranquil, restful, Adult Only Caravan and Motorhome Club (formally The Caravan Club) Certified Location (CL) site and peaceful coarse fishing lakes all set amidst 12 acres of land in the beautiful Lincolnshire Wolds in an Area of Outstanding Natural Beauty (AONB). 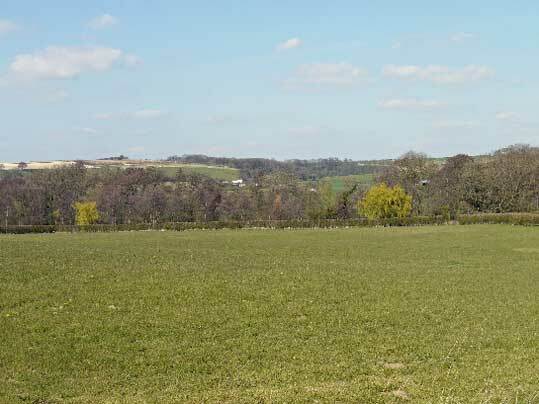 Five hardstanding pitches enjoy panoramic views over the gentle rolling hills and countryside. 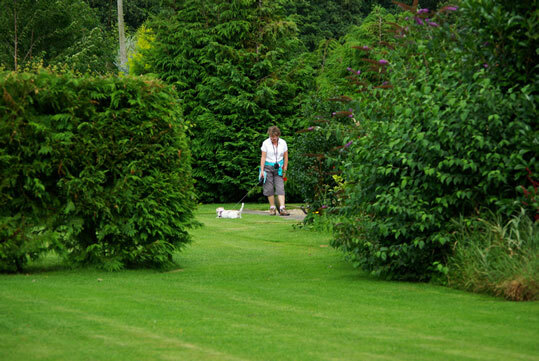 Shower and toilet facilities are provided, together with comprehensive walk & information leaflets, books and games. 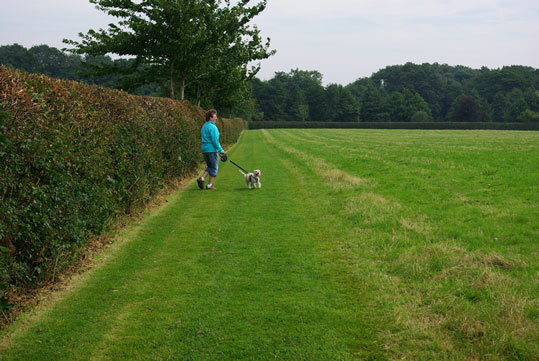 Well behaved dogs are welcome on site (maximum 2) and may be walked on lead on mown grass paths before accessing public footpaths from site. The village has a dog friendly pub. Many an hour can be spent relaxing, listening and watching the many species of birds including barn owls hunting in front of the caravans and kingfishers on the lake. 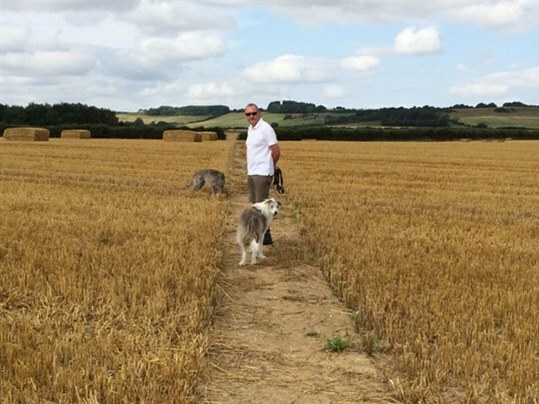 Close to Horncastle and Louth, the site is ideally situated to enjoy all Lincolnshire has to offer. 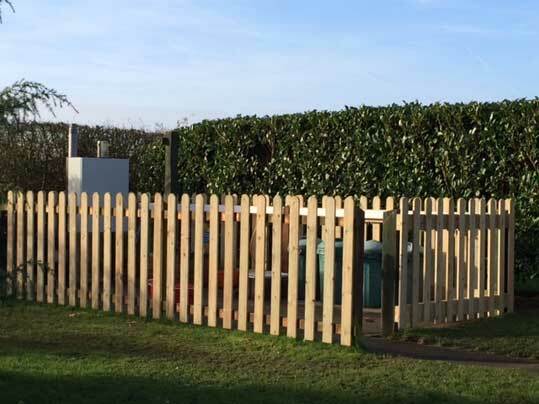 Ideal for walkers and cyclists with many footpaths directly from the site. 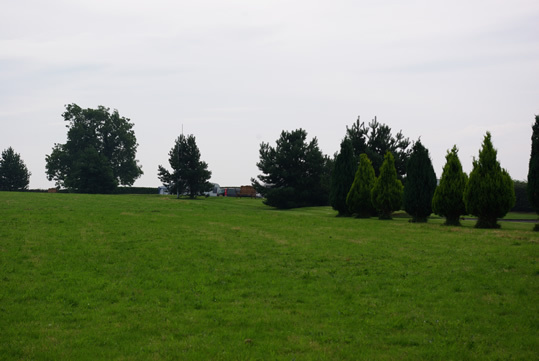 At Grange Farm we want you to have a unique and wonderful experience leaving you relaxed, refreshed and revitalised after your stay. 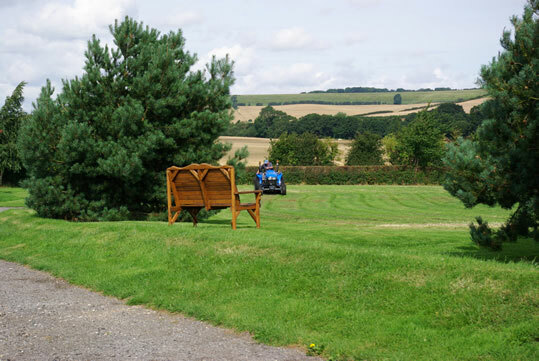 Bring your caravan to our stunning retreat and enjoy a truly unforgettable experience.